What happens when there is sebum left in fabric? The reason of stubborn stains, smell of sweat and body odor that do not go away despite a number of wash is the sebum, deeply stuck inside fabric. 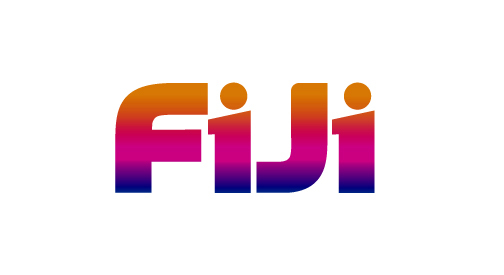 FiJi is a premium laundry detergent that completely washes off the sebum, which is the main pollutant of laundry stuck inside fabric, dramatically improving the convenience of consumers.